Make new friends and have fun while helping out Honor Flight, a great cause! 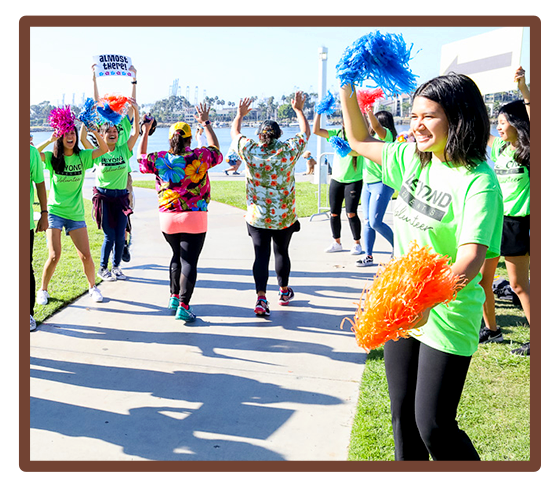 The Aloha Run 5k & 10k needs amazing volunteers to assist with water stations, registration, pre-race check in, stuffing goodie bags, festival area set-up & break-down, cheering the runners on, and more! All volunteers will receive a t-shirt, snacks and water, lots of smiles from the participants and a high five! Available shifts include runner packet pick-up the Saturday before the race and Sunday, race day – you can sign up for multiple shifts and we will love you for it!